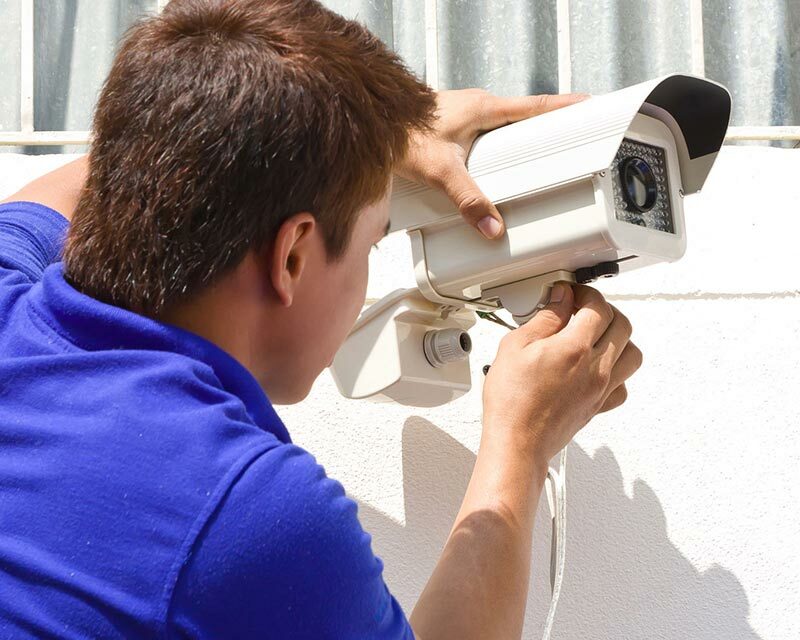 TechPros Security’s technicians are highly skilled and well trained. Each is licensed by the Washington State as a Certified Electrician or registered apprentice. Technicians receive high level training and certification on best installation practices, industry standards and manufacturer specifications. TechPros Security requires technicians to have been thoroughly screened and background checked. Our technicians are dedicated to providing high-quality installations. You can count on our technicians to be reliable, courteous and professional when working on your premises.